Last week, I mentioned the Skip-A-Hose incident wherein I tried to save two and one-half seconds by stepping over the hose hanging out of my gas tank instead of walking around the car. Since that time, my bum back has been bothering me more. Result: I wasn’t walking well. More pain in the area where my back surgery took place a year ago. Since that time, my friend J has gone on a house cleaning (make that read “clearing”) binge, giving away items she doesn’t use but which take up space. (A useful and likely healthful endeavor for all of us, by the way.) The long and the short of it is, she offered me her Health Rider. Given a recent doctor’s appointment wherein the medic roundly scolded me for weight gain, shortness of breath, lethargy (read laziness), and a general decline in healthy living practices, I accepted J’s offer. The day arrived, and my machine was delivered. I had already contacted my physical therapist, who counseled light but consistent use of the machine at the beginning. We settled on two-minute sessions for the first week. That’s hardly worth doing, right? Well after 120 seconds on the Rider, my legs had turned to rubber and my lungs proved totally inefficient at drawing in life-sustaining oxygen. Nonetheless, I survived. It was only sometime later I realized my back wasn’t bothering me. I walked down the hill to get my mail and back up again, usually a taxing enterprise. No sweat! Immediately, I became overly ambitious. The Burning of Zozobra at the Santa Fe Fiesta was coming up on the fifth of September. Did I dare try to go? 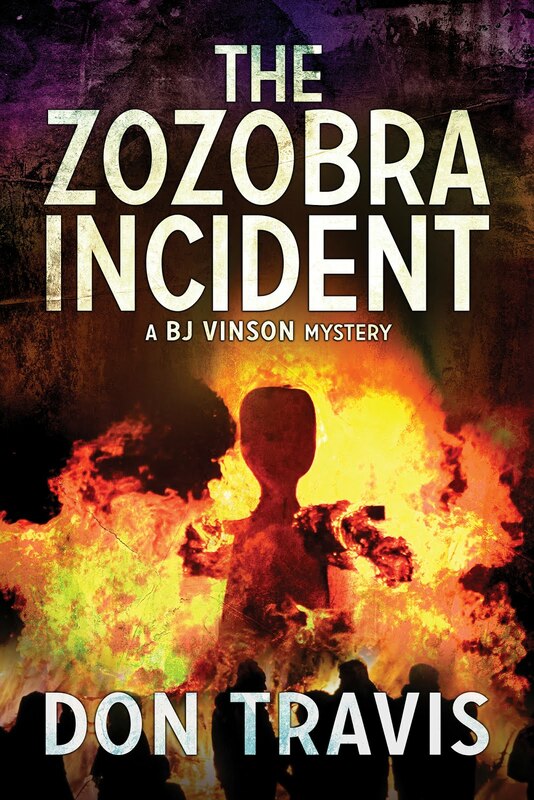 My publisher, Robert Brown of Martin Brown Publishers, had discussed the possibility of promoting my book, The Zozobra Incident, at the event, but I’d already informed him I wasn’t capable of the enterprise. Was there hope now? As I toyed with the idea, a dear friend of mine, Bobbi, called and asked if I wanted to go to the Santo Domingo Pueblo market on Saturday. I like Indian Powwow dances…Indian markets, not so much. Nonetheless, this was an opportunity to test my legs, so to speak. There would be lots of walking, much standing, and little opportunity to sit down. I agreed, considering it as preparation for attending Zozobra a week later. Around ten a.m. on Saturday the 31st, we set off in Bobbi’s van for the pueblo, which is about halfway between Albuquerque and Santa Fe just west of I-25. Bobbi was decked out in a lot of Indian jewelry. Her family comes from Gallup, which is Indian Country, so she has lots of the stuff. On the way, she told me she’d lost her watch in Wal-Mart the other day, but she’d heard it hit the floor and recovered it. Now, she slipped the watch bracelet off her wrist and handed it to me to examine. The beautifully-worked gold bracelet was heavily studied with highly-prized, sky blue Kingman turquoise nuggets. The piece, fashioned and signed by a famous Indian craftsman, was given to her by her father in 1970. When I returned to the watch, she slipped it back onto her left wrist. The big market held well over a hundred booths of silversmiths and goldsmiths and potters and weavers representing tribes and pueblos from all over the southwest. The dances were intermittent, low key, and designed only to provide a momentary diversion for the hundreds of visitors. As expected, the walk was long, the shade scarce, and the seating non-existent. After an hour, I felt my back begin to tighten, and I was walking with considerable effort. Ten minutes of sitting in Bobbi’s van allowed me to walk around the market for another hour…most of it spent trying to locate her in the mob. Shortly thereafter, we decided to go to Bernalillo for lunch at the original Range Café, a local eatery of some note. On the way, I decided I had handled the Santo Domingo Market okay but regretfully concluded I wasn’t yet ready to tackle the thousands of jostling, excited people at the Zozobra Burning in Santa Fe. Halfway to Bernalillo, Bobbi let out a squawk, scaring me out of ten years of my life…years I can no longer afford, by the way. “My watch! It’s gone,” she said in a stricken voice. I understood. A signed work of solid gold encrusted with Kingman nuggets had to be worth a chunk of change. Not to mention it was a gift from a father who was no longer with her. Amid self-recriminations for not putting the watch in her purse or wearing a cheaper one, we turned the van around at the San Felipe Pueblo exit and returned to Santo Domingo. At a considerably faster pace, I might add. Speeding on the Interstate is one thing, but exceeding the limit on a pueblo was a much scarier prospect. Nonetheless, I held my trembling tongue even though I considered this a fool’s errand. A valuable bracelet dropped on the ground in the midst of a thousand milling shoppers was bound to have been snatched up by someone who would endlessly brag about the fabulous “bargain” they’d struck at the Indian Market. 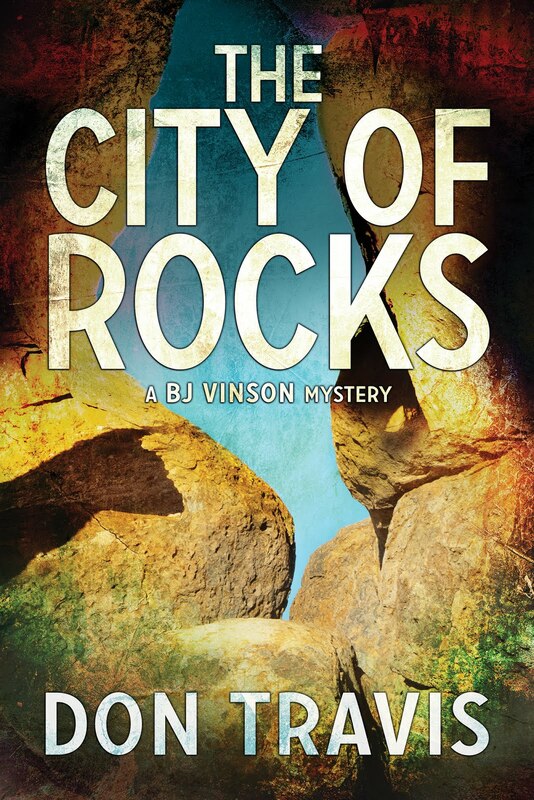 When we arrived back on the pueblo square, Bobbi headed for the last couple of places she’d shopped while I went to the man controlling the loudspeaker. He made a public announcement notifying the crowd of the lost article and asking anyone who found the watch to bring it to the announcer’s booth. After thanking him and saying I’d check back later, I went on the hunt for Bobbi, my eyes scanning the ground for the glint of gold as I went. I found her, and we continued the search together. After a few minutes, I went back to ask the man to repeat the appeal over the loudspeaker. As I approached, he wore a grin. I wasn’t yet out of sight, he said, when one of the booth holders brought the watch to him. But I’d been walking too fast, so he simply held onto it for us. I found Bobbi and she came to reclaim her property, a big smile on her face and a great load lifted from her shoulders. Then we went to Booth #57 to thank the lady who’d found the watch on her display table where Bobbi had reached to examine a pair of her earrings. Kudos and thanks and loads of gratitude to a very honest and honorable Connie Calabaza of Santo Doming Pueblo…who’s not a bad jewelry maker, by the way. Thanks, Connie. Then it hit me. The announcer had said I’d been “walking too fast.” Score one for me! 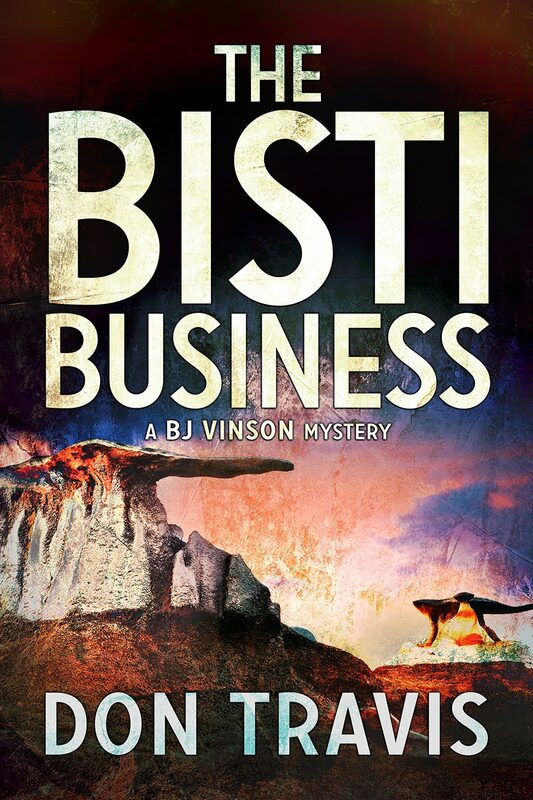 Next week: We’re inching closer to Bisti. That's a great story, Don. :) --J. Thanks, J. Living part of it was less enjoyable than writing about it. Have a great, rainy day.